I am now several years old in Pune, though I sometimes alternate with time spent in Delhi. 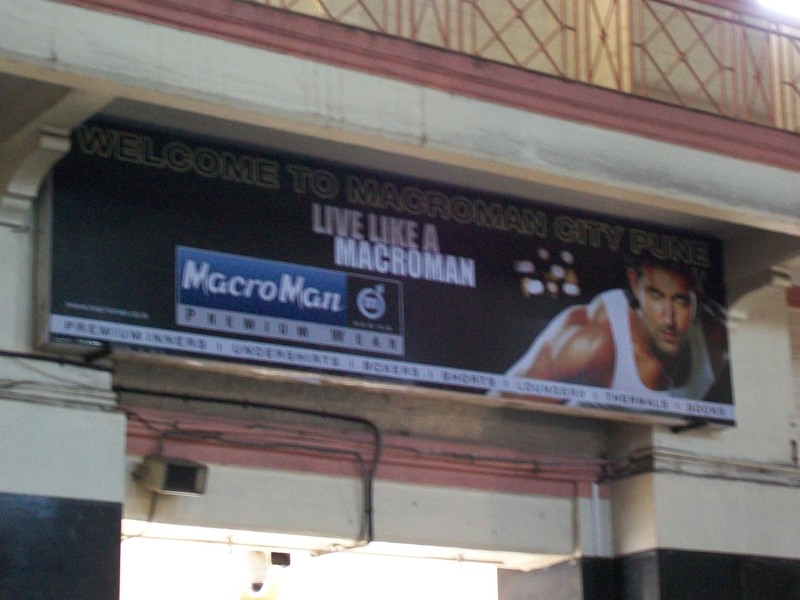 Here are some mad musings as I go along further exploring life in – as the railway station claims – ‘the Macroman City’. So, who authors this place? So, what is this place about then? Alright, alright, but why paneer and pulao? You almost got me confused. My apologies. It’s just that I was praying for some food to come my way one hungry afternoon last year and magically, paneer and pulao came to my platter via a little restaurant near my flat. I decided to grant them the ode they deserved. Oh well, maybe I’ll tag along. Thank you, thank you. Pune’s worth it. 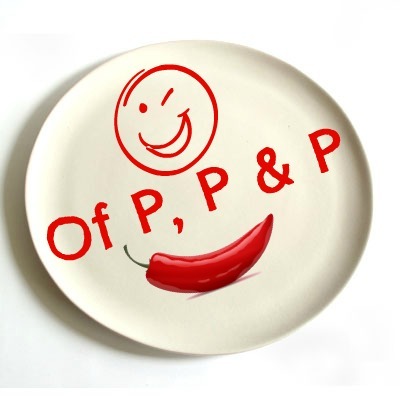 P&P is what “Of Paneer, Pulao and Pune” is fondly called and yes, he loves the name! R refers to the better half, the good man in Pune who loves me. Thanks a lot for dropping by and we hope to see you around often! I really loved the name and the writing style (ofcourse :p). Is there any rss feed, or any way subscription so that i can receive your updates? Of course, you can hit ‘Follow’ at the top or down in the footer to get updates. Every time I end up here in your blog, it never ceases to leave me without zeal in my heart and a smile on my face. You are turning to be one of my most favorite writer! Rose! It’s always a pleasure to hear from you, my girl. 🙂 How have you been? hi deboshree…very nice blog 🙂 Amazingly penned down.I also write poems now a days. Why don’t u have a look at them. I am sure you would love them. Hello Anvit…thanks a lot for dropping by at P&P! 😀 Hope to see you around more often. I have written a thriller named ‘THE ORDEAL’. It’s available on Flipkart.com, ISBN 9789381115428. Would you kindly review it? Send me your postal address and my publisher will send you a copy. Mangesh, please drop me an e-mail where I can send you my contact details. Or you can use the Write to Me feature on this blog. I would like to get my novel ‘And God Made A Mistake’ reviewed by you. Please let me know if u r interested. I’ll then ask my publisher to send u a copy at ur address. The title sounds really appealing…do let me know a bit more about the book and a wesbite if there is one. I would love to review the same. Mohit, where can I send you my contact details? Do drop me an e-mail or use the ‘Write to Me’ feature. Can you please let me know how I can make my book reach you. Hello Rajiv. The book sounds really interesting and I would love to read and review it. But since I will be going out of town in a couple of days, I doubt if I will be able to do it justice at the moment. 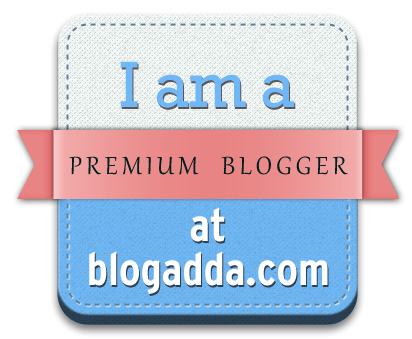 If you will keep me informed, I will try my best and let you know…or perhaps you could channel it through Blogadda. I am glad that you liked the blurb! Pinged you on the blog Rajiv. I am delighted you liked the chilly… I take compliments directed at the chilly very personally. 😀 Hope to see you around. Knocked at your address by chance… some postman gave me your url… the paneer looked spicy… I decided to stay for longer…delicious pulao won my heart! Even I have been struggling to keep my fondness with the address I have currently…keeping till I am convinced to change it! Any suggestion? 🙂 I had a good time reading your posts! My vote of thanks go out to the nice postman who told you about this restaurant of mine. 😀 Thanks a lot for dropping by Karan and like I said, I hope you’ll drop by more often. As I said before, I would like to send you my novel for review on this blog. Please let me know how I can do it. I’m no longer thinking of submitting it to Blogadda’s review program. I would like to send it to you personally instead. Hey Jyoti…so your book is up and about. Congrats once again. Its a pleasure to read ur blog !! Hey 🙂 glad you are enjoying Saddi Delhi. hey, u have given ur blog a nyc look. For the first time i have found chilli to be enticing enough!! I loved your blog-title :D. Here’s to Saddi Dilli! Hey, Debo, please stay in touch by gmail, as i have left indiblogger, i don’t wanna miss you sweetie. Love u, and ur name too. and pune too. I am so happy you enjoyed reading my posts so much… glad they made you smile. I have always wanted to visit Kerala. Everyone tells me its a beautiful place. Sadly no plans have yet worked out but hopefully one day. Nice blog you’ve got, Debo! I think you should go ahead with the same blog. Let it evolve, let it grow, let it visit Delhi. Keep it as it is and post about delhi.. who really cares about what title you have on your blog?? I started my blog titled ‘ragasofGITAM’ .. GITAM is the name of my college.. it’s been 2 years since I left my college.. I still run the blog under that name.. in your words, its an ode to my college..
Oh that’s really nice… college memories never quite go away. I’ll keep the blog too, perhaps just change the title. Following your blog. Looks fun. I like the name of your blog. Do not change it. If at all you want to change, what name will you be choosing, something like – Of Dabbawalla, Dabang and Delhi? This is a history which you want to revist.. Some awesome writings..
Oh I am super glad to learn that you like Delhi. Will certainly check out your writings on my home city. Thank you for dropping by. Indeed. 😀 Pune’s proved a rollercoaster ride so far. Loved the macro man city poster. I have lived in Pune before moving to Delhi. In the beginning I used to keep taking pictures of the girls zipping past wrapped in pollution fighting scarfs. I can bet. The sights and sounds of terrifyingly scarved girls is one of Pune’s hallmarks. Hii. i was referred to ur site by saru. I am a problogger. u can check out my website which has been mentioned here. But have to say, im spellbound by your writing style. i just lovedddd it. 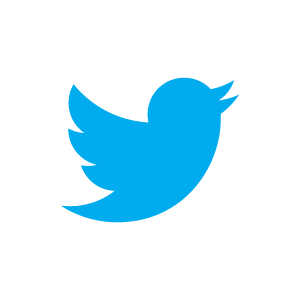 it shows here u have taken out creative time for each of ur posts and each of them has been covered with a quick wit. Not to mention the creative domain name or the design 🙂 Puts me to shame as most of my time is spent tweaking the search engines rather than writing articles 😉 hehe. But seriously. Amazing work dear. keep it up. Haha credit for the domain name should go to the restaurants who served me paneer and pulao all my initial months in Pune. Hey Aditya. Thanks for dropping by my blog. Yeah, Pune has given me too my first taste of independent living. And now i have taken a full circle and reached pune again. I shifted here last week. There’s a banjara kida in me that keeps forcing me to move everytime. first delhi, then pune, then delhi back and now pune once again. Fortunately my blog wasn’t location specific and I can keep it. Pune, as I told, gave me my first taste of freedom. I lived alone with guys my age, enjoyed the food outside, and did a lot of masti. What I like about your blog is that I am able to travel with you to all the places that I had been. Have you written something about ganpati visharjan. I liked it a lot.